This week will be Captain America week, for sure. 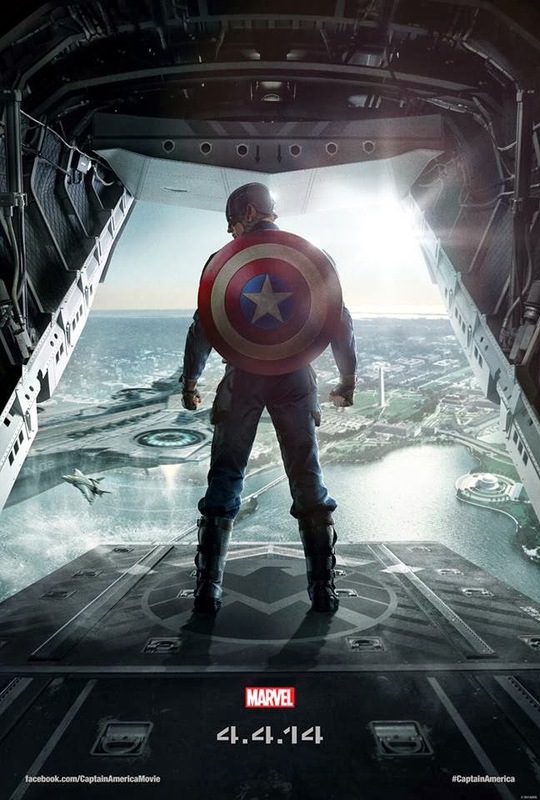 In Thursday, the first ever trailer of Marvel's Captain America: The Winter Soldier will finally be unleashed in this modern world. But to build up the excitement, the team behind the movie has released a new teaser poster, featuring everyone's favorite first Avenger. 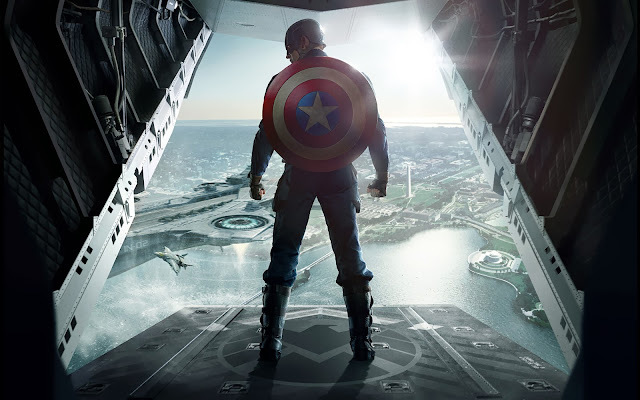 Chris Evans returns as Captain America, and directors Anthony Russo and Joe Russo take over the seat Joe Johnston once reigned. 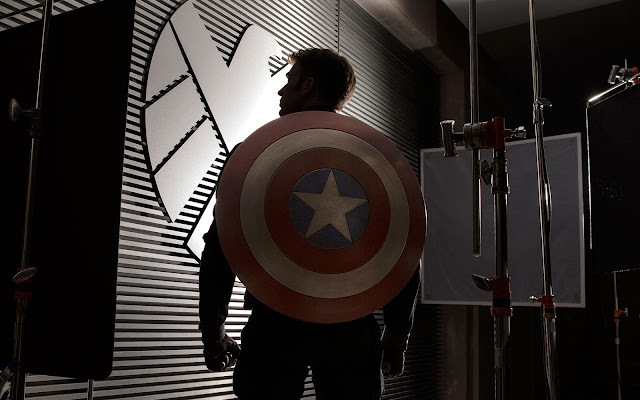 The movie is based on the screenplay by Christopher Markus and Stephen McFeely, and is produced once again by Kevin Feige. 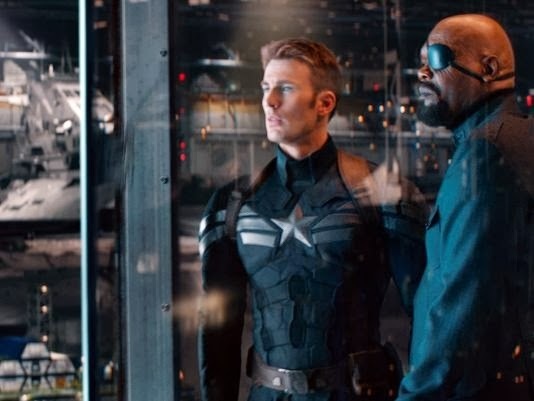 The movie also stars Scarlett Johansson, Sebastian Stan, Anthony Mackie, Cobie Smulders, Frank Grillo, Emily VanCamp, Hayley Atwell, Robert Redford and Samuel L. Jackson. 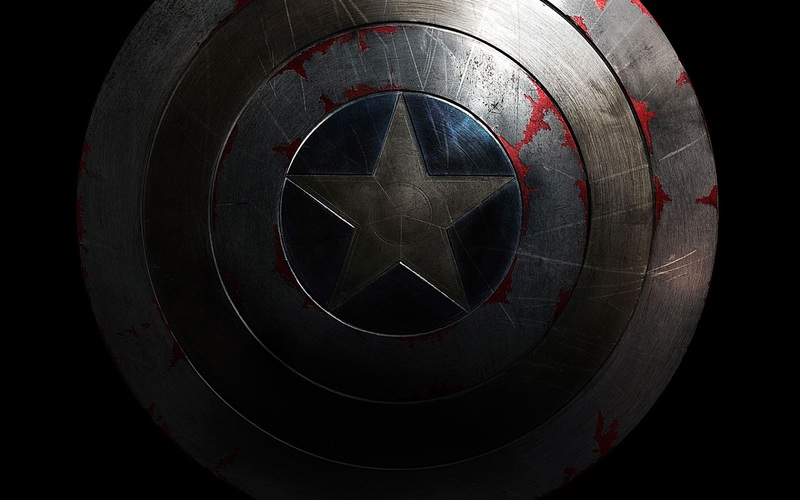 Check out this new teaser poster of Captain America: The Winter Soldier. And in case you haven't seen them yet, here are a few Captain America: The Winter Soldier photos. 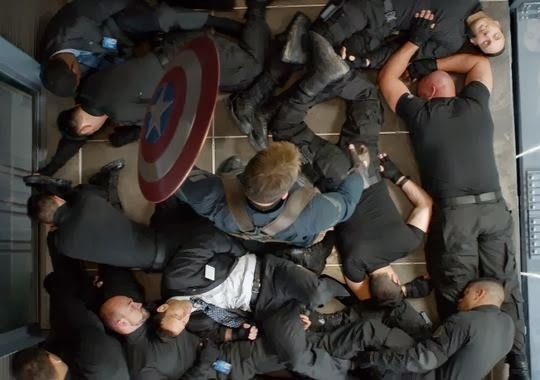 Also, here are some newer stills from the movie. 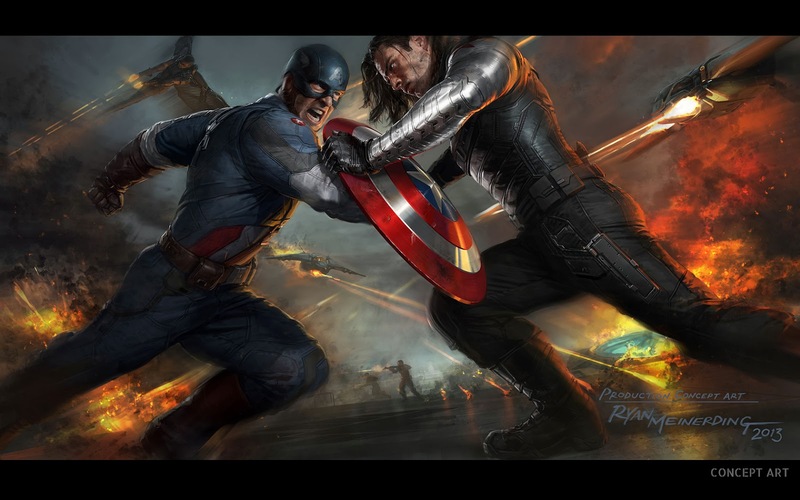 The ultimate face-off in Captain America: The Winter Soldier starts on April 4, 2014, during it official release.